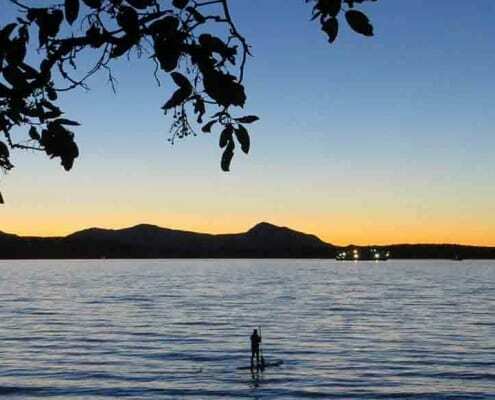 In reflecting on climate change, we experience a difficult tension between hope and hopelessness. Somehow we need to hold both at the same time. How do we honour important emotions like grief, while staying motivated to take critical actions that will make a difference? 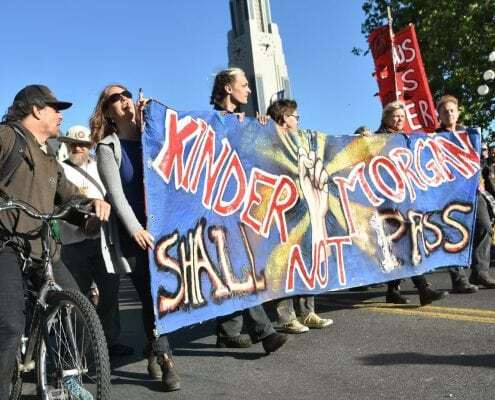 Sierra Club BC's Campaigns Director Caitlyn Vernon delivers an animated speech addressing the federal government's decision to buy the Kinder Morgan pipeline for $4.5 billion. 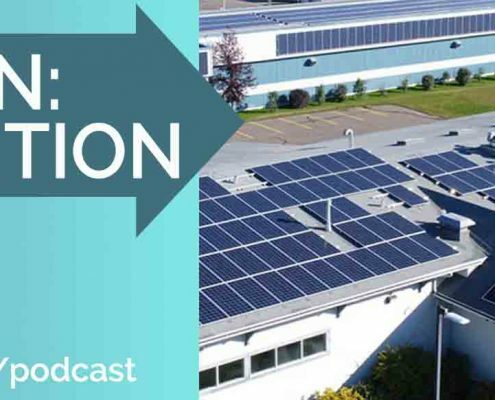 In Episode 6 of our podcast, we hear inspiring plans from Canada's postal worker union for taking on the clean energy economy. And we talk about what you can do to get involved in building this exciting new economy. Episode 5: Who Owns Our Power? 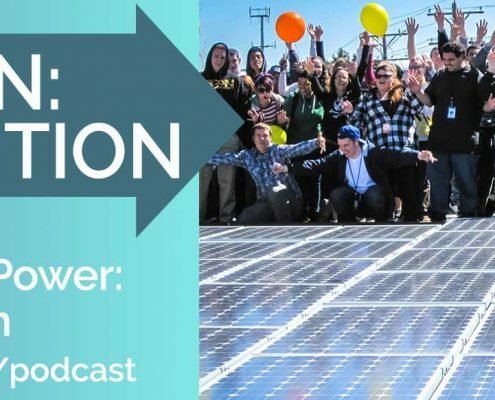 In Episode 5 of our podcast Mission Transition we look at who owns our power - and who should own our power. 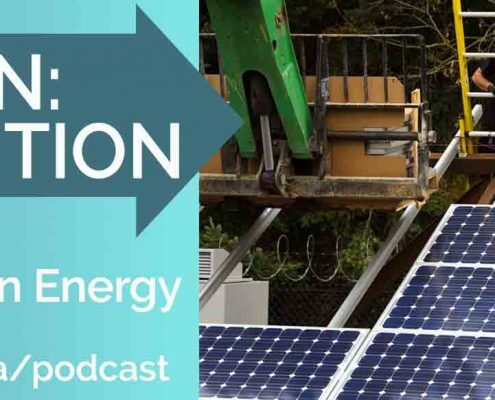 In Episode 4 of Mission Transition, we look at the innovative ways First Nations are producing clean energy in BC. 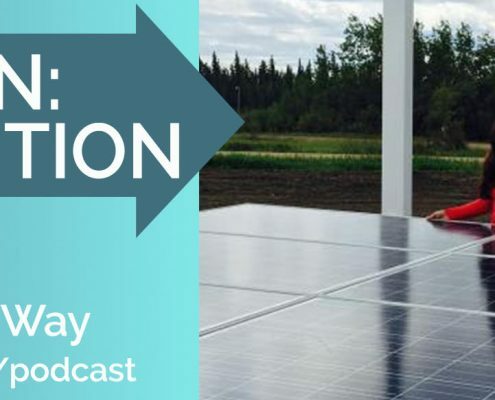 In Episode 3 we challenge assumptions about energy jobs in BC and talk about what happens to jobs as we shift to the next economy. Which jobs will disappear and how will workers make the transition to clean energy?